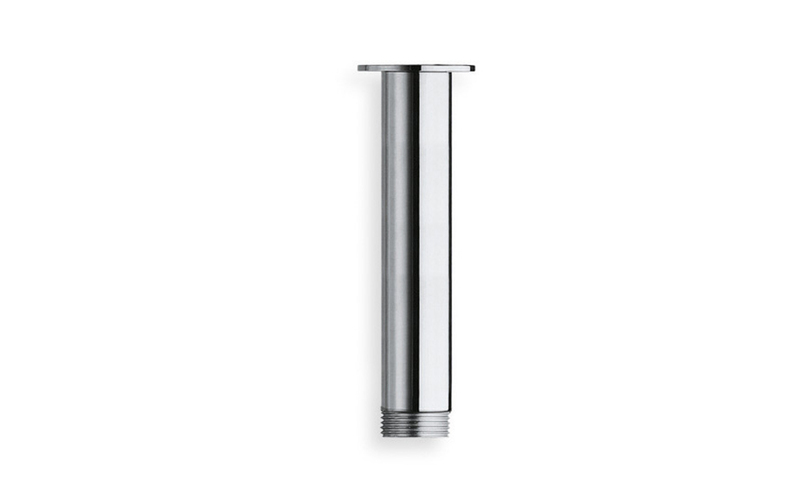 Aquatica Spring-RD Large Ceiling-Mounted Shower Arm was designed for taller showers where a longer arm is preferred. This 30cm round, ceiling-mounted shower arm fits any of these round Aquatica Spring Series of Top-Mounted Shower Heads - RD-300, RD-400, and RD-600. Can also be used with the Sparkle-RD-240.